Dr. Zeus Vera DPT, COMT, has over 15 years of experience in the physical therapy profession. Dr. Vera has worked closely with various orthopedic doctors and had the opportunity to work with a variety of patients ranging from pediatrics, geriatrics to professional NFL and MLB athletes. Dr. Vera oversees clinic duties and builds relationships with local physicians and other personnel in the medical community. Dr. Vera also has great passion in being a clinical instructor where he has the opportunity to educate physical therapy students to improve their skills as a professional practitioner. Dr. Vera is an adjunct professor at the University of St Augustine where he helps teach the orthopedic section of the Physical Therapy Doctorate program in the Doral campus. Dr. Vera graduated with a Bachelor’s Degree in Exercise Science in 2006. He then pursued his Doctoral degree in Physical Therapy at Florida International University graduating in 2010. During Dr. Vera’s education emphasized in orthopedic pathologies and manual therapy courses. Dr. Vera had the opportunity of doing a 2 month rotation with NOVA University with the college of Osteopathic medicine where he was able to enhance his skills in manual therapy. 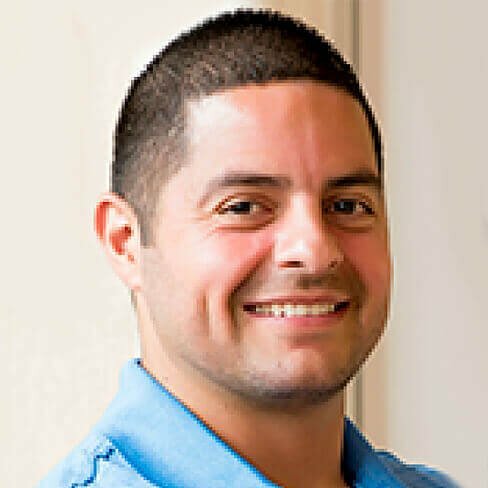 Once achieving his doctoral degree Dr. Vera completed an additional demanding year of course work through Ola Grimsby Institute and obtained his board certification in Orthopedic Manual Therapy. 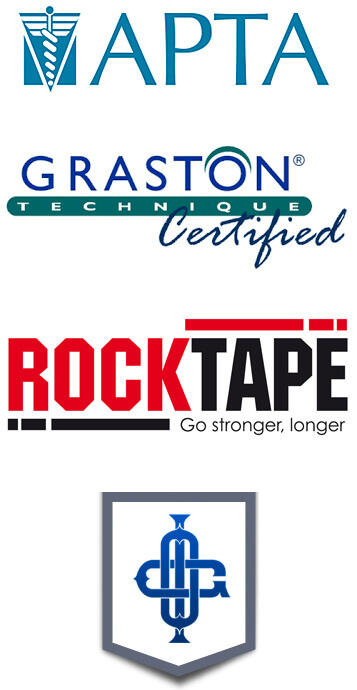 He also completed his full Graston training and became Graston Technique Certified (instrument-assisted soft tissue mobilization) in August 2015. Dr. Vera specializes in ACL recovery and various shoulder pathologies such as labral tears and rotator cuff repair. He is also one of few therapist in south florida with over 5 yrs of clinical experience with treatment of hip labral repair orthoscopic procedure.